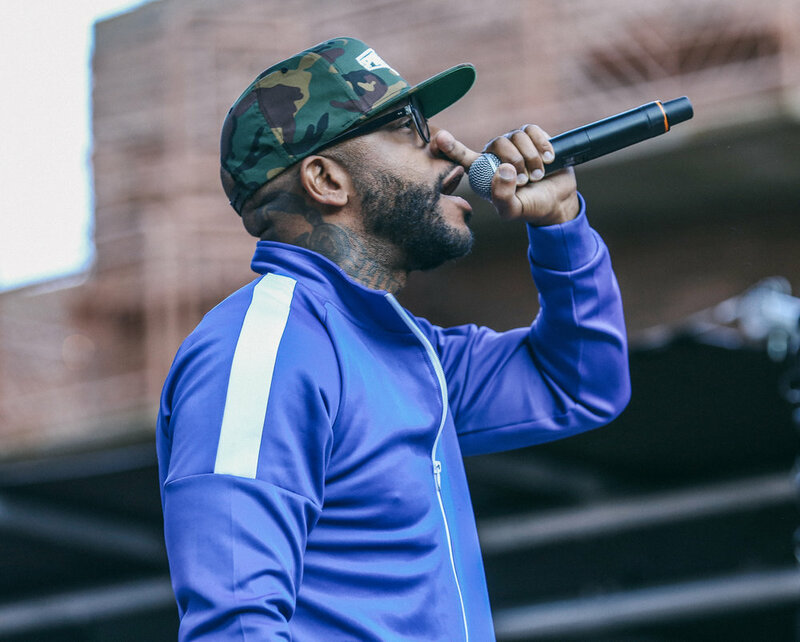 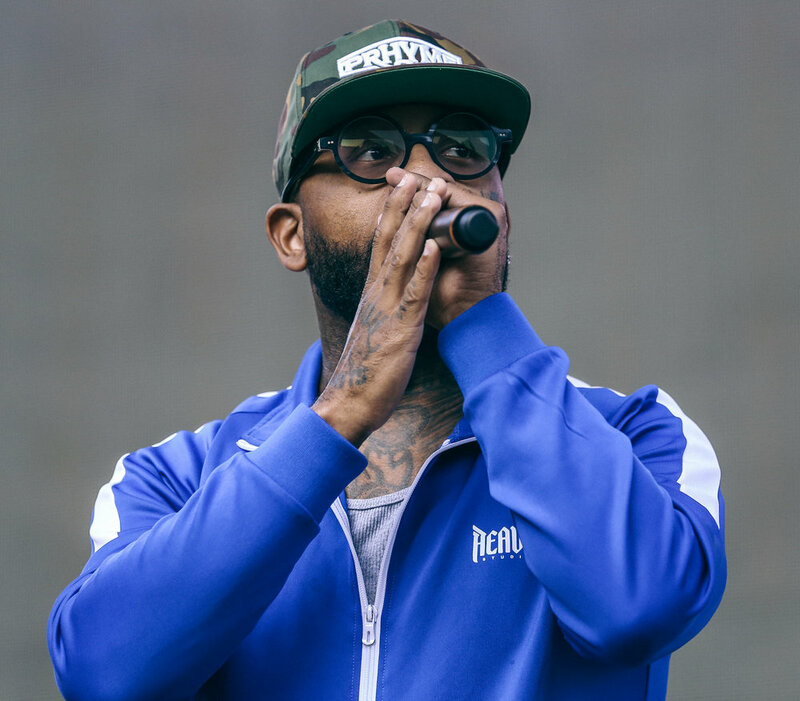 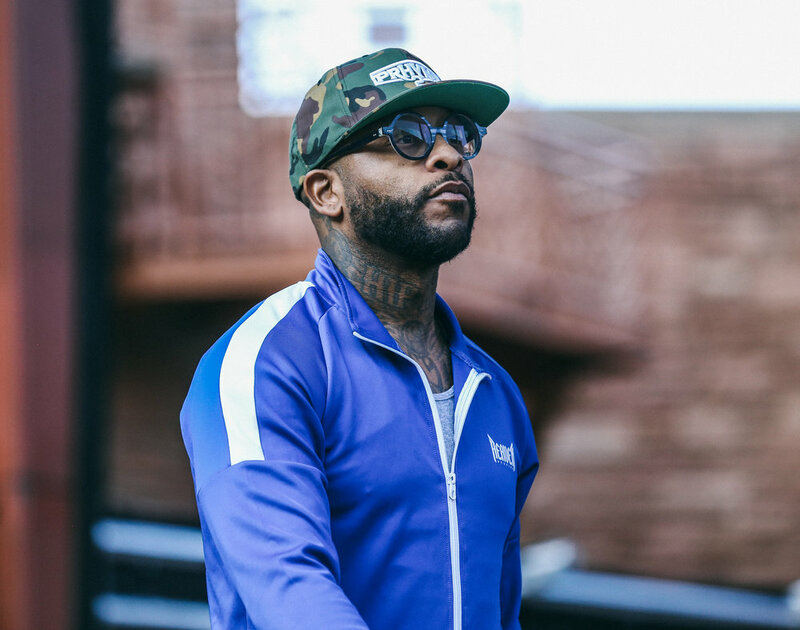 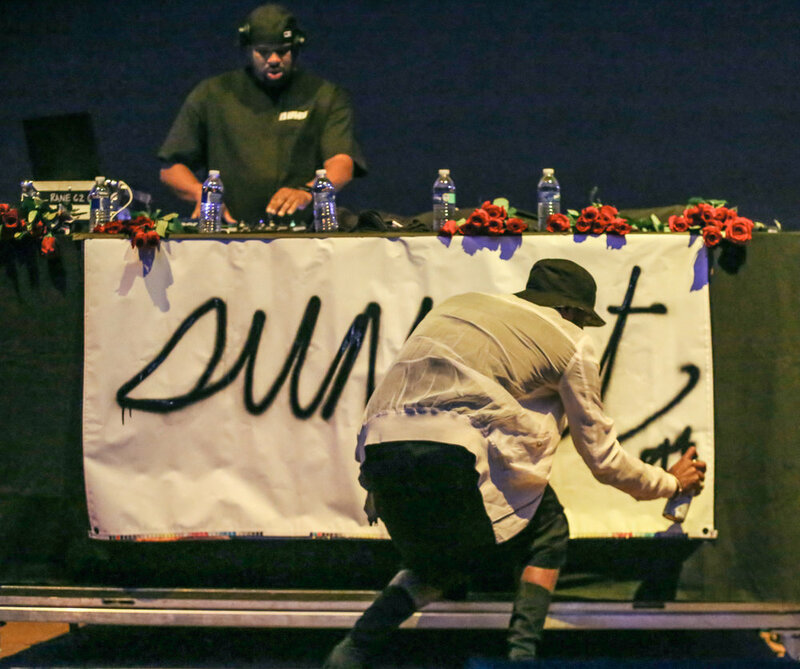 Red Rocks Amphitheater opened its welcome mat to some of the legends of hip hop on Wednesday night. 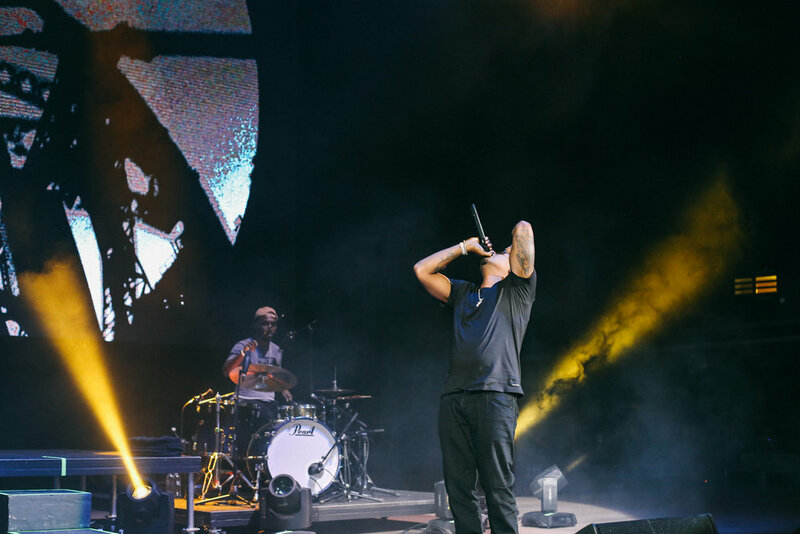 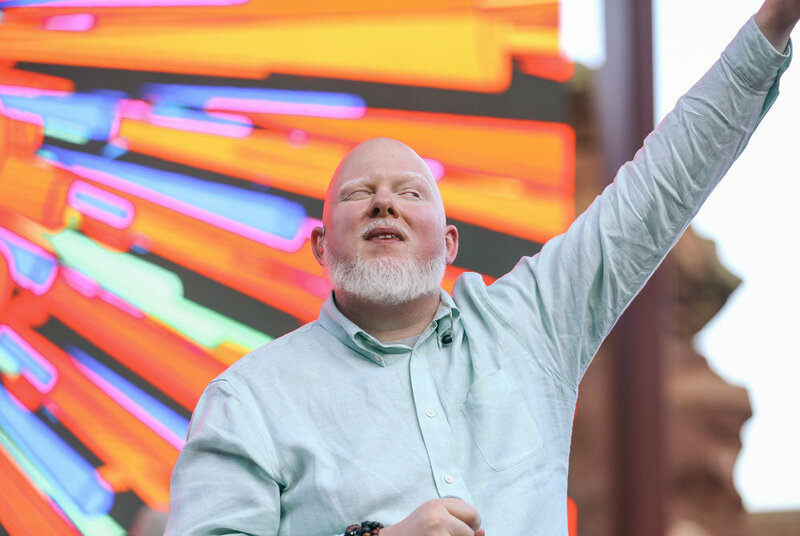 Opening the festivities were local duo The Reminders who got the crowd warmed up for the likes of Royce da 5'9", Brother Ali, Black Star and headliner NaS. 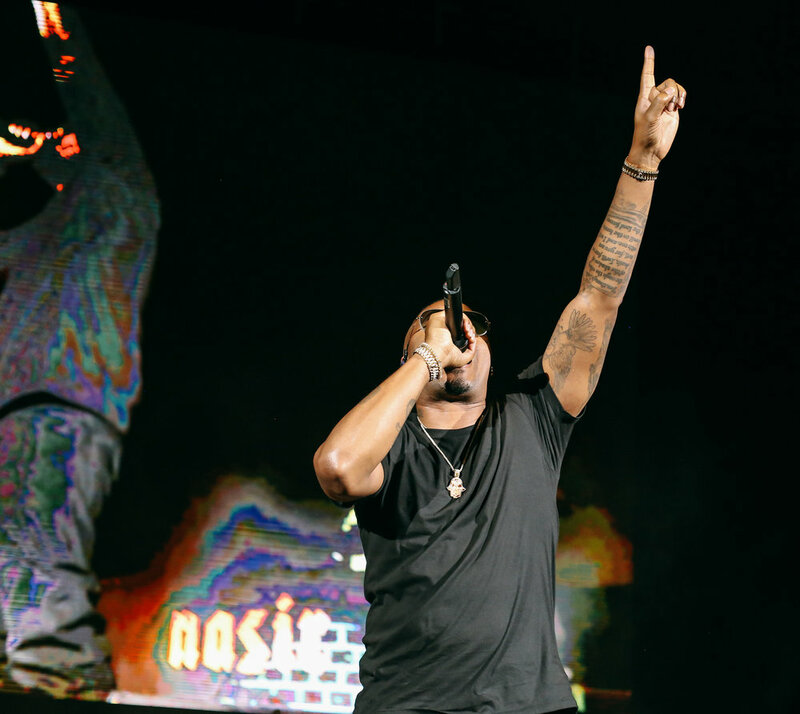 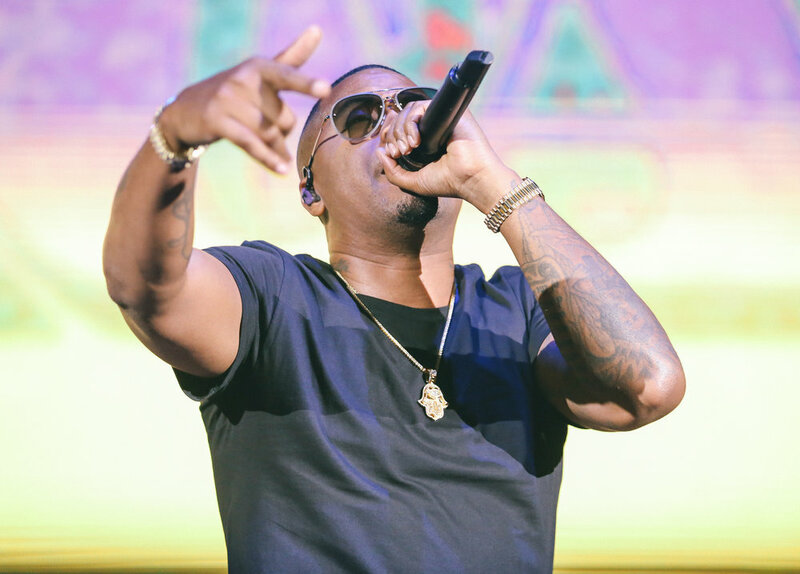 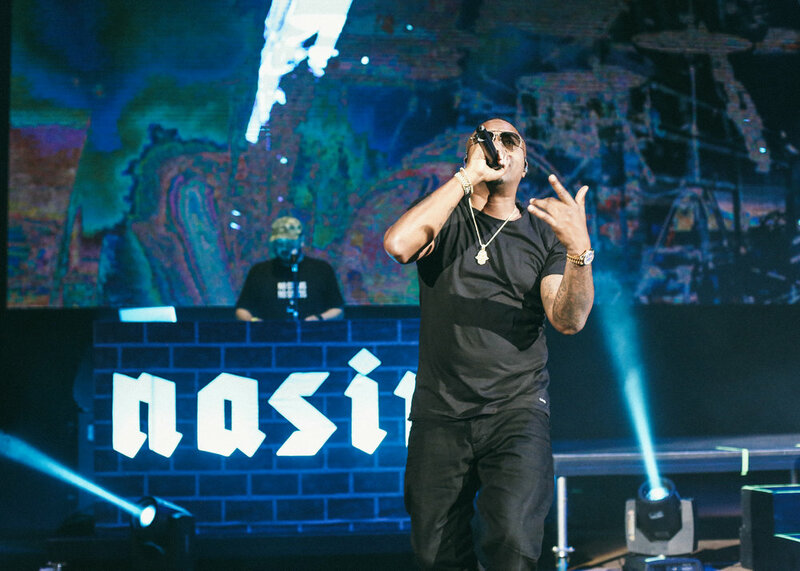 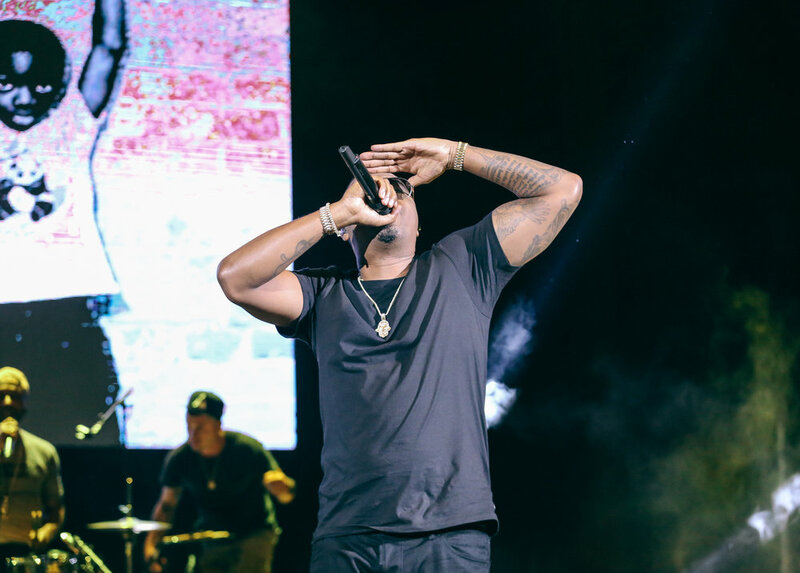 The crowd filled with traditional hip hop heads listened to some of the best tracks from the Golden Era of hip hop as Black Star and NaS brought their classics to the stage. 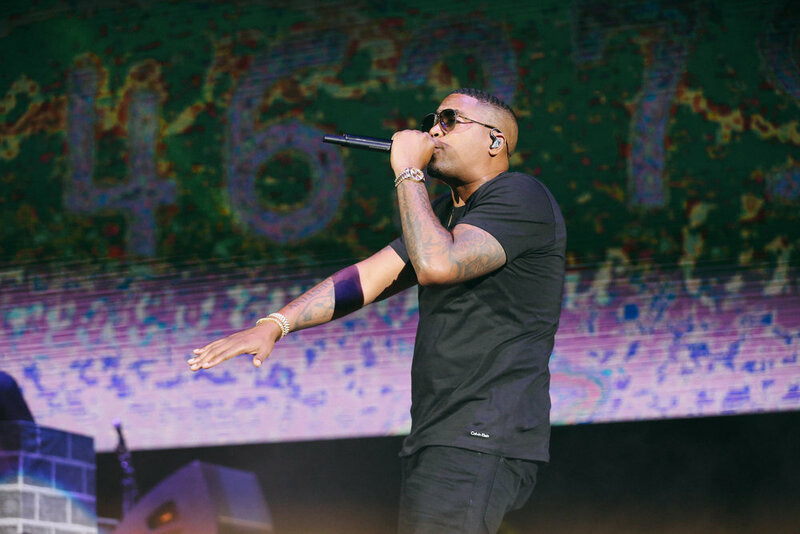 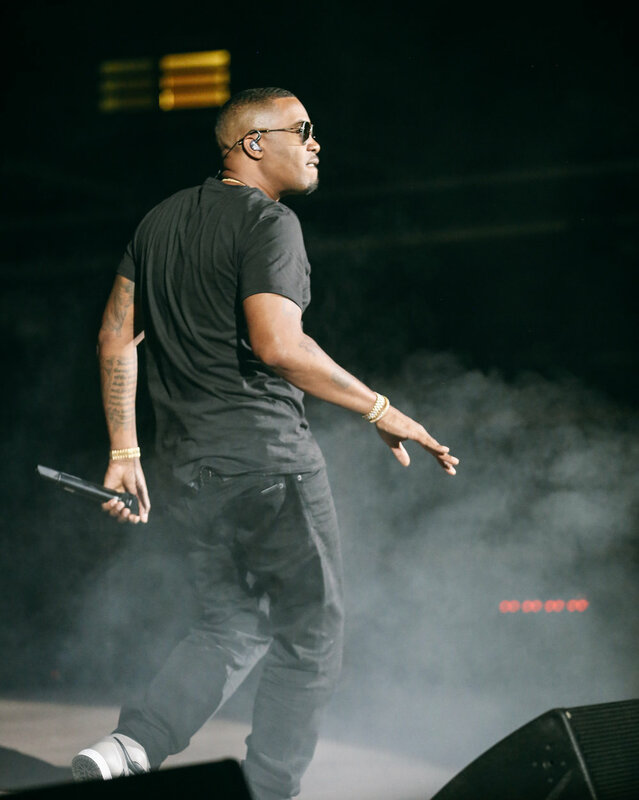 It's easy to forget just how many hit NaS has, yet he managed to include them all. 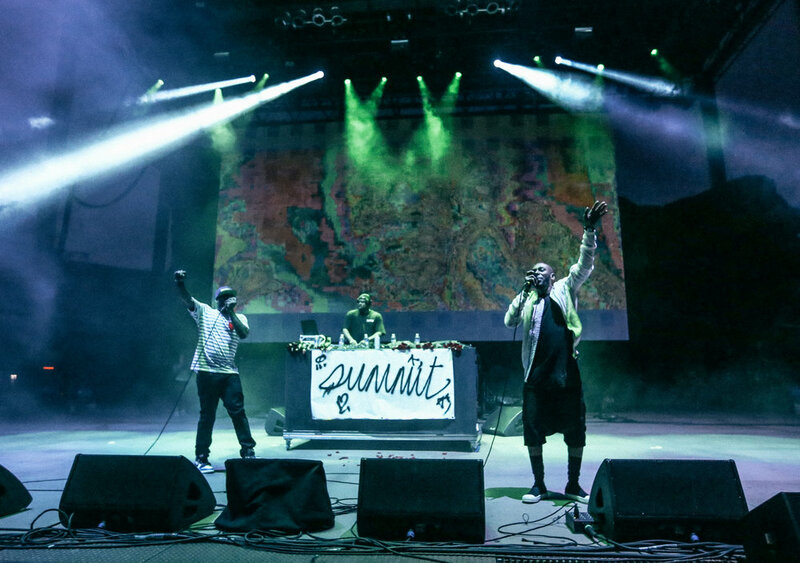 A perfect night for the biggest hip hop show of the Summer at The Rocks.